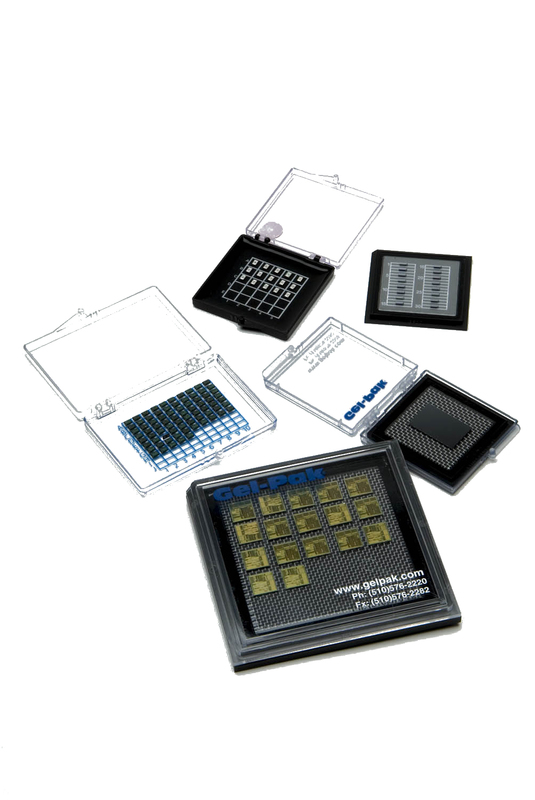 We supply Gel-Pak Vacuum Release Trays – VR Series in wide variety of specifications and configurations to suit your needs. Gel-Pak‘s patented VR Series provides a break-through in the handling of devices from small transistors and diodes to large IC’s and wafers. 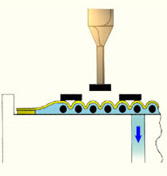 The surface of the tray features a proprietary membrane that holds the device in place. 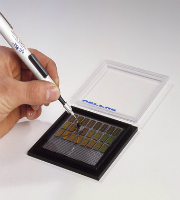 Gel-Pak‘s proprietary membrane holds devices firmly, yet gently, in place. 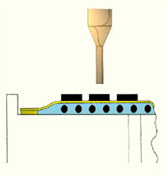 A vacuum drawn beneath the membrane releases the device for vacuum or manual pick-up.